Digital reproduction featuring Snow by Joan Eardley (1921 - 1963), from the collection of the National Galleries of Scotland. 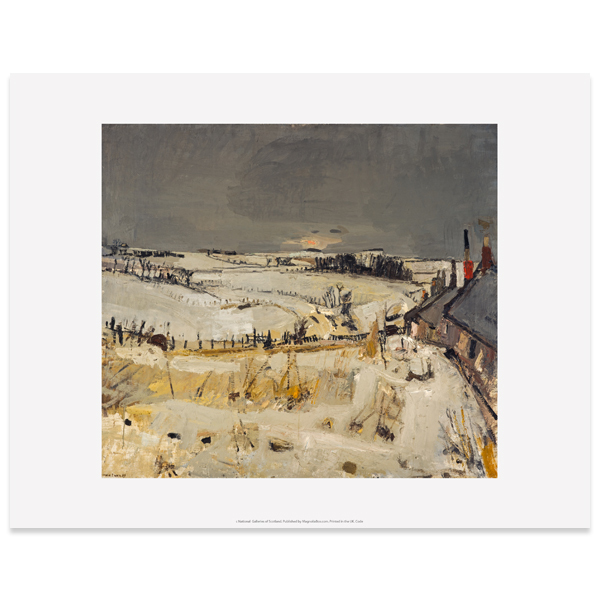 Joan Eardley Snow About 1958 © Estate of Joan Eardley. All Rights Reserved, DACS 2018. Digital reproduction featuring artwork by Joan Eardley (1921 - 1963), Summer Fields, GMA 2940.